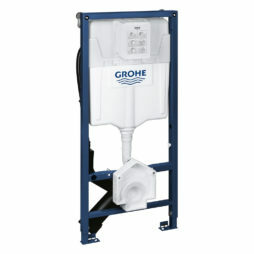 The GROHE Sensia Arena Rapid SL (Cistern and frame) with low-noise flush and flexible hassle-free installation is optimized for the Sensia Arena shower WC’s. 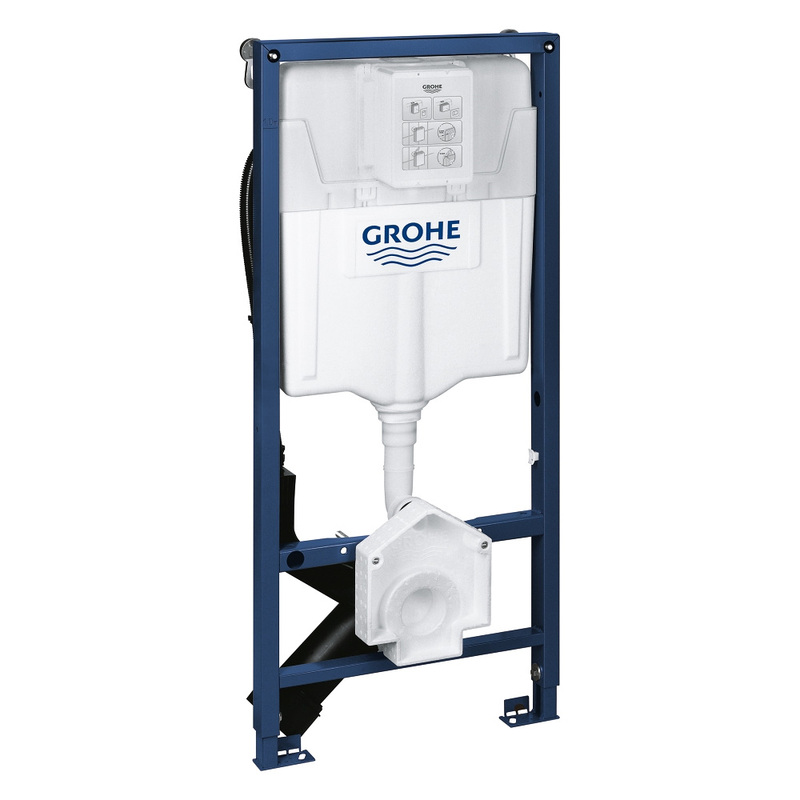 The Grohe Sensia Arena Rapid SL Cistern and frame) is designed to fit inside stud walls or outside a solid wall. 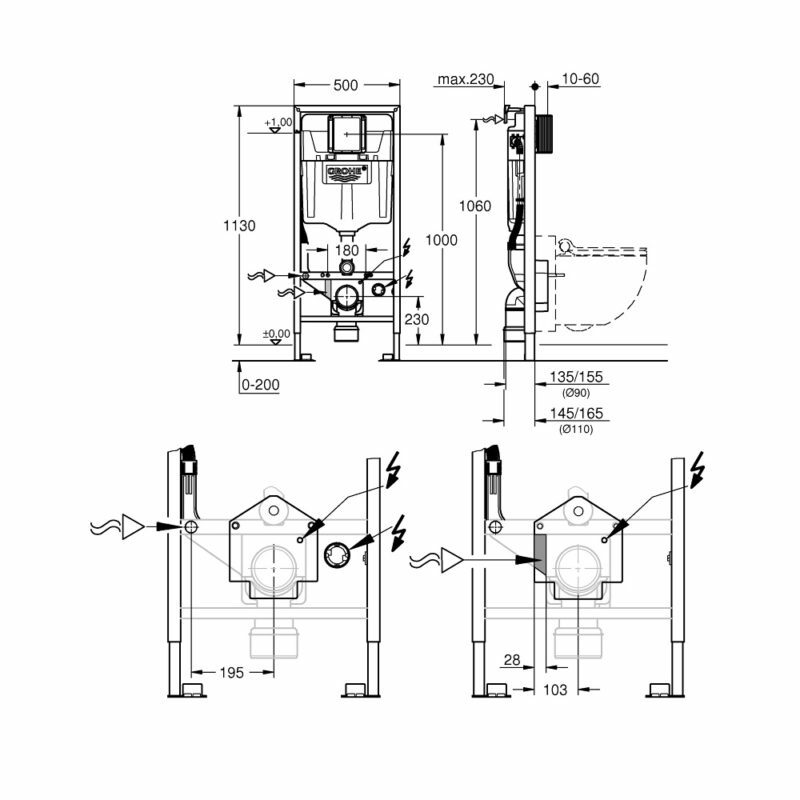 Its powder-coated steel frame is certified to hold a load of up to 400kg. Grohe QuickFix makes installing the concealed system easy and the tool-free hose connection takes seconds. With Grohe Whisper technology the 21 dB(A) low noise level ensures you won’t disturb others. Using Grohes EcoJoy the dual flush system helps reduce your water consumption by up to 50% and cut your water bill. Please note: This installation system is also compatible with shower toilets produced by other manufacturers. Great Product, 35% Cheaper Than Amazon! Easy to fit, fast delivery, great price - what’s not to like?